Clinical reasoning lies at the core of health care practice and education. 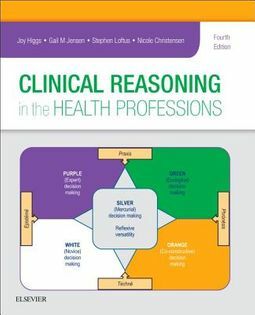 Clinical Reasoning in the Health Professions, therefore, occupies a central place in the education of health professionals, the enhancement of professional decision making of individuals and groups of practitioners with their clients, and research into optimal practice reasoning. Key themes presented: Clinical reasoning as a composite of encultured capabilities Clinical reasoning embedded within situated practice including the wider socio-economic and political contexts, the practitioner's and the client's contexts, and shared goals such as promoting health communities The importance of narratives, language and culture in clinical decision making Changing reasoning practices linked to increasing autonomy of practitioners working without the requirement of medical referrals Clinical reasoning as an increasingly team-based practice, including shared decision making with clients The need for sound strategies and tools to facilitate the expanding collaborations in health care across disciplines and with clients and carers Advanced education approaches promoting expansion and enhancement of reasoning strategies The importance of building good practices for learning clinical reasoning into curricula and into students' own practice development approaches Strengthening links between orthodox and complementary medicine reasoning practices New to this edition: All chapters updated and 20 new chapters added Concrete examples, cases and vignettes were added to bring discussions to life for the reader Reflection points strategically placed to assist readers to extend their insights and build learning from their own practical experiences and theoretical knowledge Devices of particular value to reflective practitioners and educators. This is a book for teachers and learners, practitioners, practice leaders, researchers and curriculum managers. 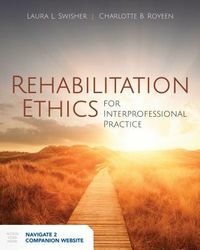 Indeed, it is a valuable resource for educators seeking to ground their teaching practices in educational theory, sound knowledge of clinical reasoning and practice-based evidence, and researchers seeking to expand their research horizons. 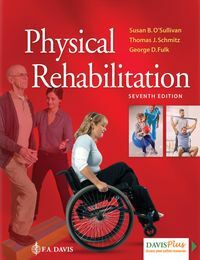 All chapters updated and 20 new chapters added Concrete examples, cases and vignettes were added to bring discussions to life for the reader Reflection points strategically placed to assist readers to extend their insights and build learning from their own practical experiences and theoretical knowledge Devices of particular value to reflective practitioners and educators.